Unit Text:	5 Ordnance Store Coy. 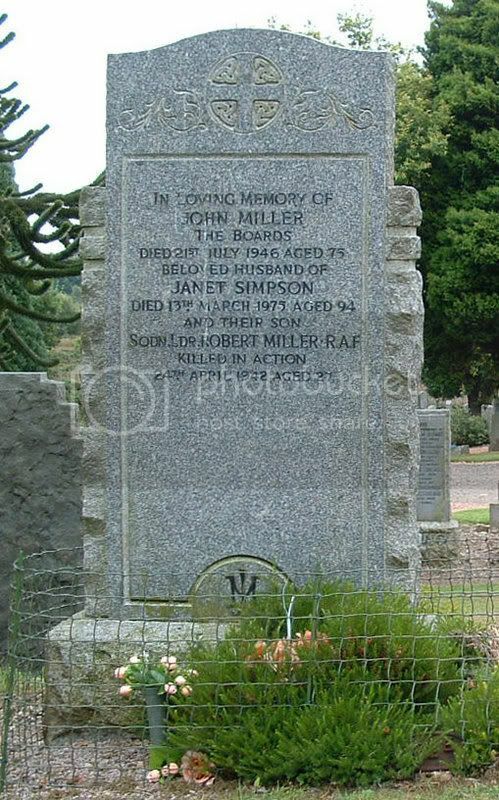 Additional information:	Son of James Miller, and of Mary Miller (nee Blair) of Bonnybridge, Stirlingshire. 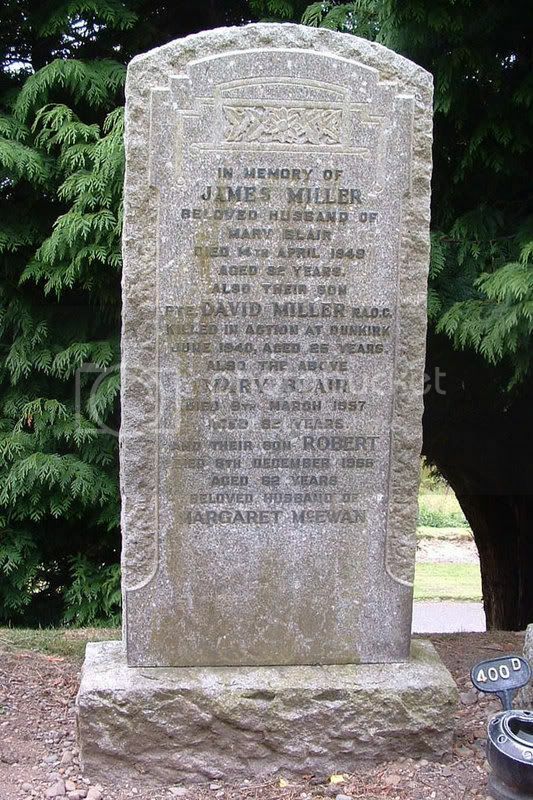 Additional information:	Son of Mr. and Mrs. Thomas Miller, of Middlebankhead, Denny, Stirlingshire. Grave/Memorial Reference:	X. A. 1. 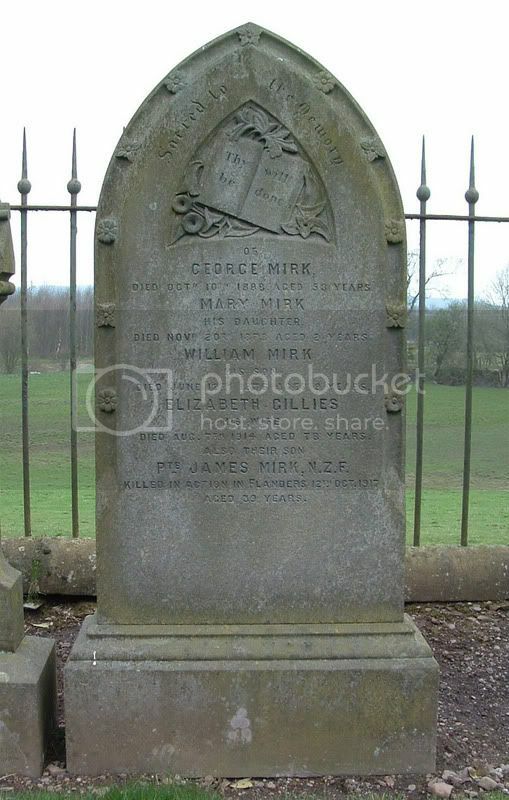 Additional information:	Son of George & Elizabeth Mirk (nee Gillies). Husband of Priscilla Mirk, of Palmerston North, Wellington. Grave/Memorial Reference:	N.Z. Apse, Panel 3. 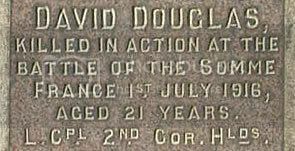 Additional information:	Son of Alexander & Jane Mitchell (nee Duguid) of Willowbank, Bonnybridge, Stirlingshire. 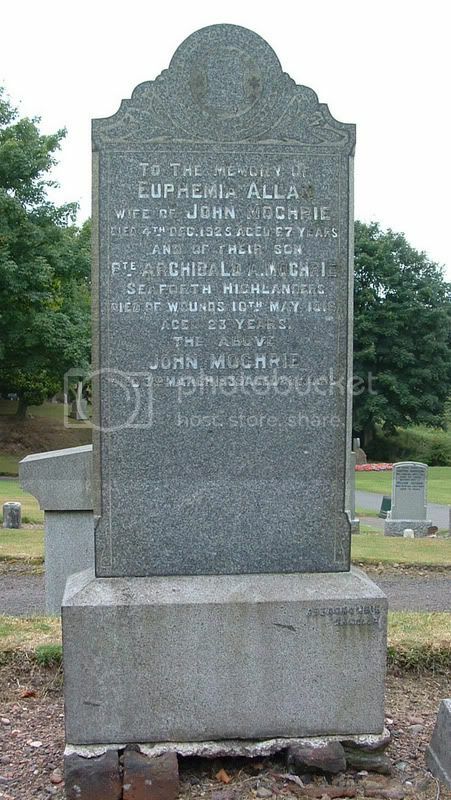 Additional information:	Son of John and Euphemia Mochrie (nee Allan), of Dennyloanhead, Bonnybridge, Stirlingshire. 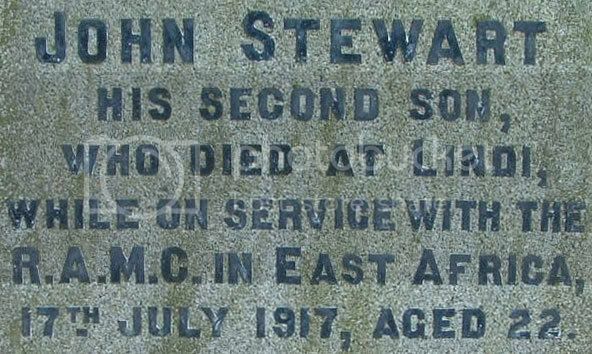 Grave/Memorial Reference:	Plot C. Row 4. Grave 9. Unit Text:	Guards Div. Ammunition Col.
Additional information:	Son of William and Janet Muirhead (nee Monteith), of Bankhead, Denny, Stirlingshire. Native of *Monteith, Bonnybridge, Stirlingshire. Grave/Memorial Reference:	III. B. 32. 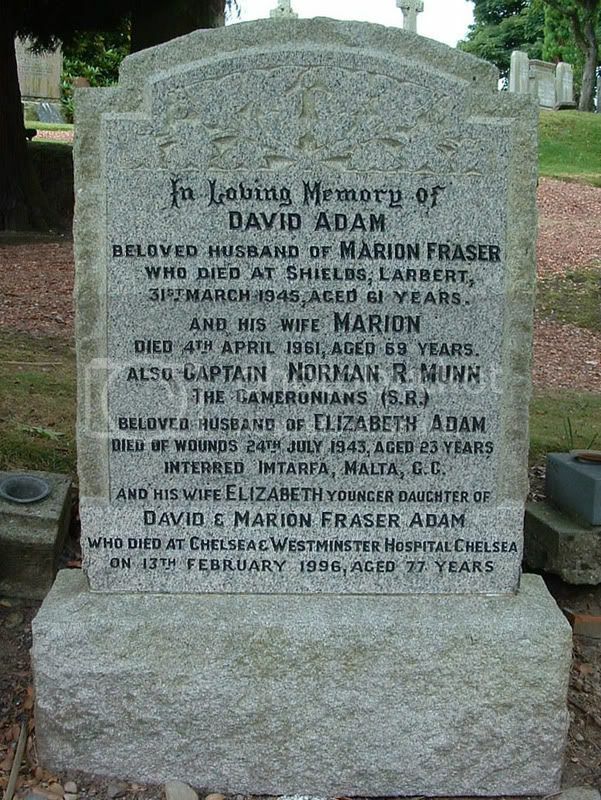 * Driver Michael Muirhead's entry on CWGC lists he is a native of Monteith, Bonnybridge. There is no such place in Bonnybridge - I believe his mother's Maiden Surname has been mixed up with the address. Grave/Memorial Reference:	Joint grave 1. 1C. 3. 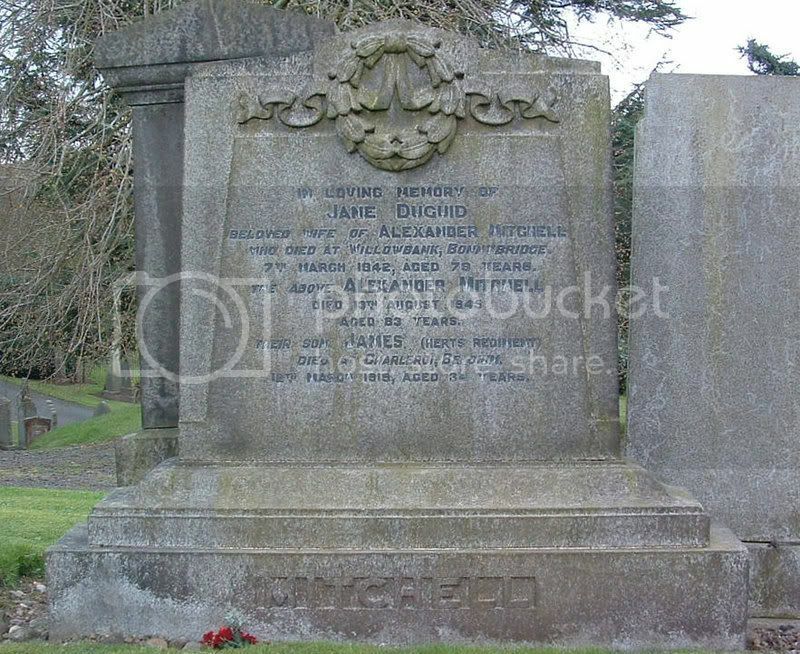 Additional information:	Son of James and Elizabeth Stewart Neilson, of 85, Stirling St., Denny, Stirlingshire. Grave/Memorial Reference:	Panel 185 to 190. Pte. 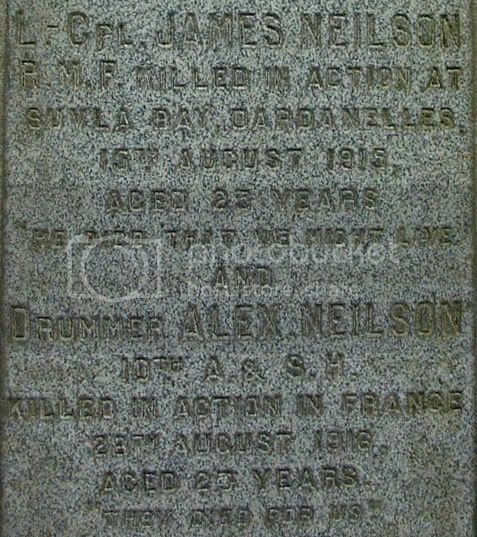 Alexander Neilson's Rank is given as Drummer on stone. Unit Text:	H.M. Trawler Tranquil. 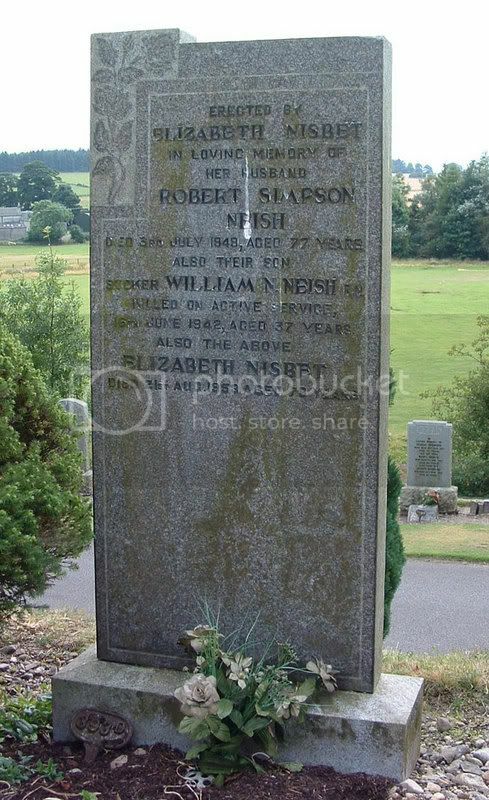 Additional information:	Son of Robert S. Neish and Elizabeth Neish (nee Nisbet) of Torwood, Stirlingshire. Grave/Memorial Reference:	Sec. 10. Grave 16. 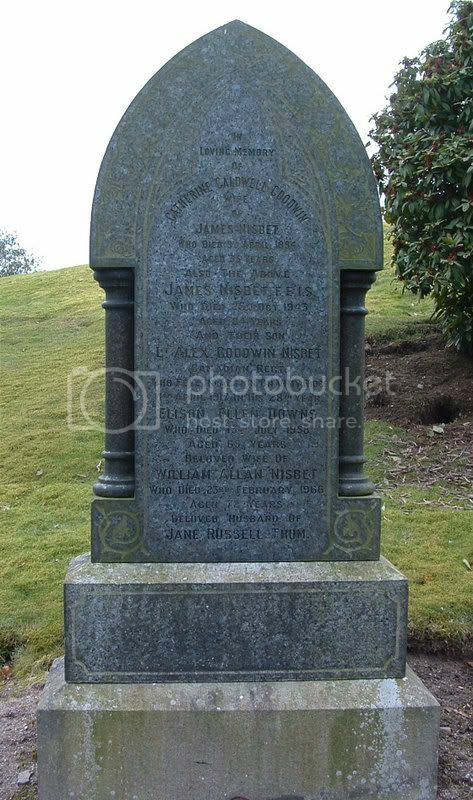 Additional information:	Husband of L. R. Nisbet, of 780, Byng St., Victoria, British Columbia. Grave/Memorial Reference:	X. A. 9. Grave/Memorial Reference:	5. H. 18. 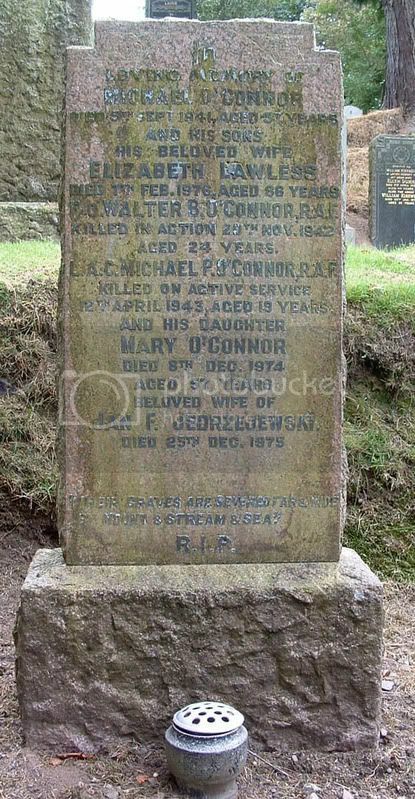 Additional information:	Son of Michael and Elizabeth O'Connor (nee Lawless) of Bonnybridge, Stirlingshire. M.A. (Glasgow). Grave/Memorial Reference:	Panel 3, Column 1. Grave/Memorial Reference:	Lot 8. Block 10. 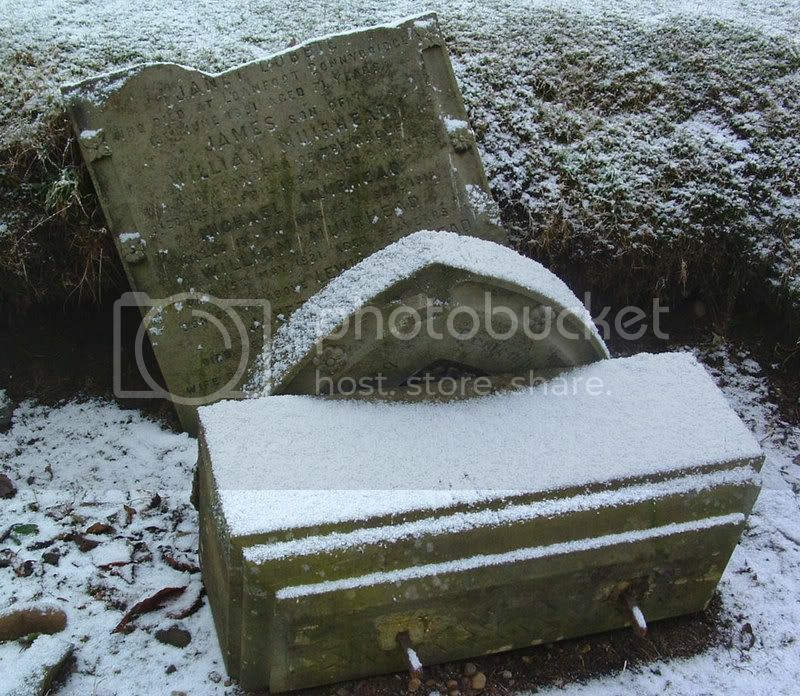 Grave 242. Grave/Memorial Reference:	Sp. Mem. B. 64. 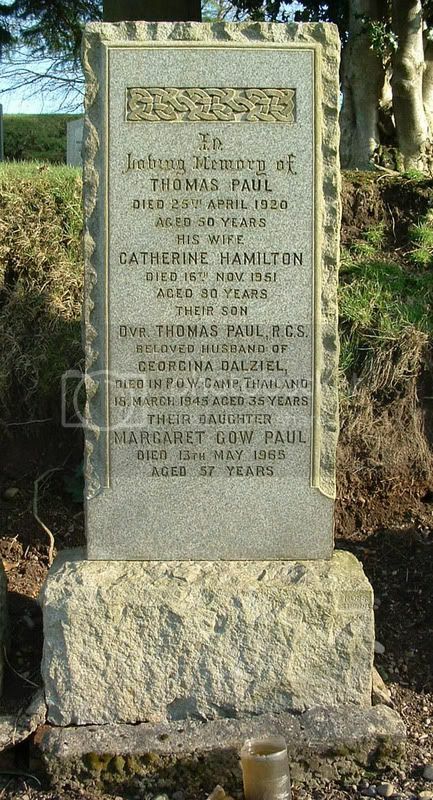 Additional information:	Son of Thomas and Catherine Paul (nee Hamilton) of Denny, Stirlingshire; husband of Georgina Sutherland Paul (nee Dalziell) of Denny. Grave/Memorial Reference:	2. E. 18.